Operation Care and Comfort provides support and comfort to “adopted” units of deployed U.S military service members, serving in Iraq, Afghanistan, and other conflict regions. Working with the local community and through donations received from all over the country, OCC assembles and ships care packages to the adopted units every month until they return home. 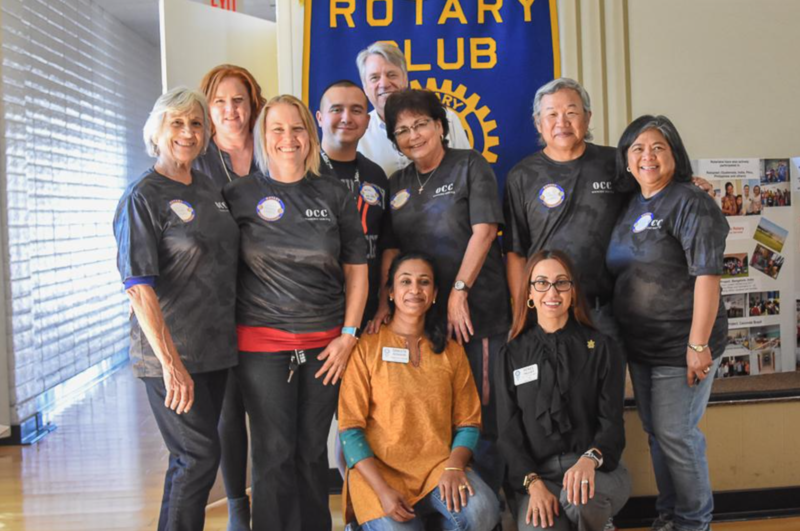 Saratoga Rotary could not have done this without generous donations from some of the club members and also from Community members like Dr. Davie Erickson, DDS, of San Jose and the representative for Colgate, Tabatha Stansberry.